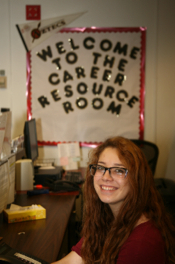 The Career Resource Room includes a large collection of career-specific books, videos, job/internship listings, career salary surveys, and other occupational and employer information. Come visit our comprehensive library of print and electronic resources to support students in their professional development. Currently enrolled students are eligible to access everything Career Services has to offer — including the Career Resource Room — free of charge. Here's an article about using your campus career center to land a job! It's targeted at computer science and engineering majors — but could apply to anyone. 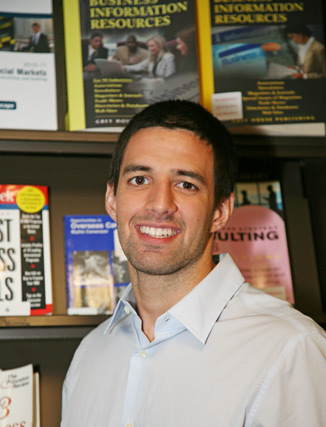 Tips include "go early, go often" and "know your niche" as well as "use online resources." Read full text of article (GRADUATINGENGINEER.COM).